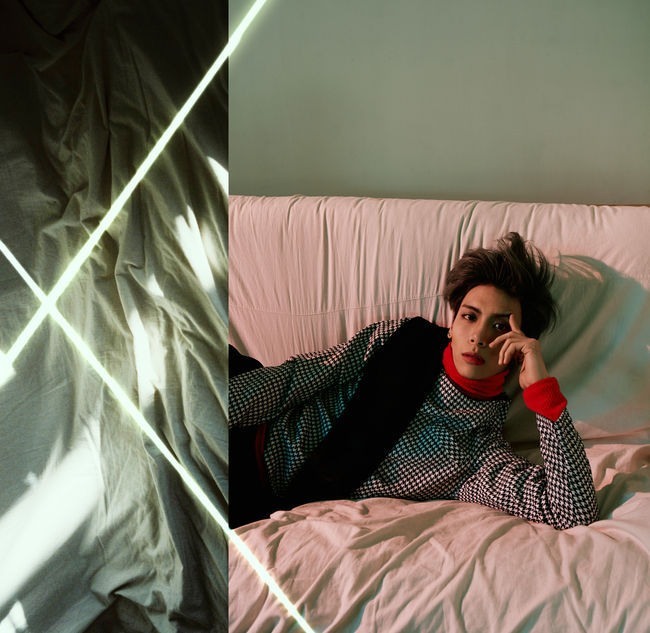 Jonghyun’s first-ever solo EP, “Base,” released on Jan. 12, nabbed the No. 1 spot on the weekly Albums chart. “Base” topped other charts as well including Taiwan’s FIVE MUSIC Korea-Japan weekly chart, iTunes Japan’s Albums chart and Billboard’s World Albums chart. The 24-year-old idol will perform his latest tracks on KBS’ “Music Bank” on Friday, MBC’s “Show! Music Core” on Saturday and SBS’ “Inkigayo” on Sunday.